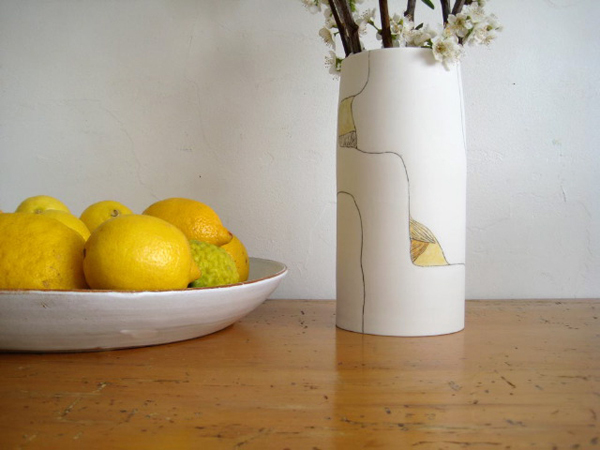 FK chats to Tara of beautiful & functional ceramics label Tara Shackell, who will also be debuting at the upcoming Melbourne Markets! Tell us a bit about Tara Shackell and what products we can expect to discover? 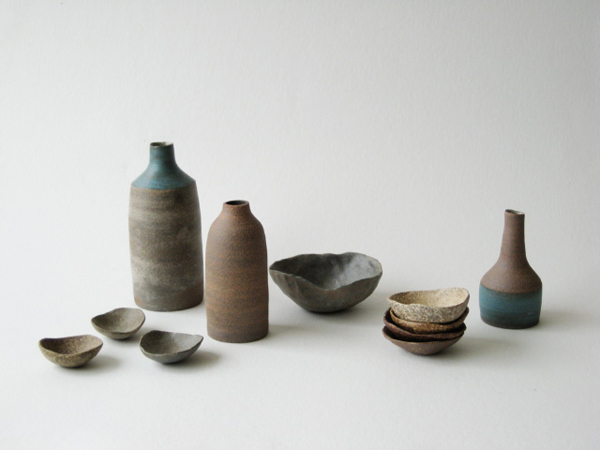 I make ceramic objects and tableware from porcelain and stoneware clay. I love to make everyday objects that look beautiful and feel good to use, whether it’s a bowl to eat breakfast from every day or a bud vase for fresh blossom from the garden. I’ve always loved making things, and right after school I did a Fine Art degree, majoring in photography. After that I spent a few years playing music and traveling, until I was itching to make things with my hands again. I signed up for a night class at a Tafe, and next thing I knew I’d spent 4 years working for a Visual Arts diploma in Ceramics. 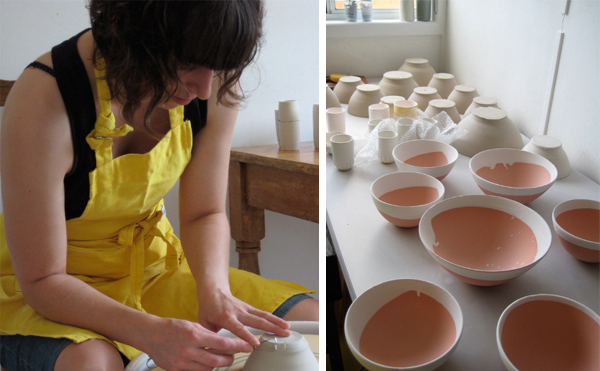 During that time I began making tableware to sell to a few shops. Now I have a lovely but tiny studio, a website and gradually more and more stockists. Tell us about your creative process and what keeps you inspired? Making things from clay is a really slow process. There is a lot of waiting for pots to dry or be fired before I can see what they are going to look like. 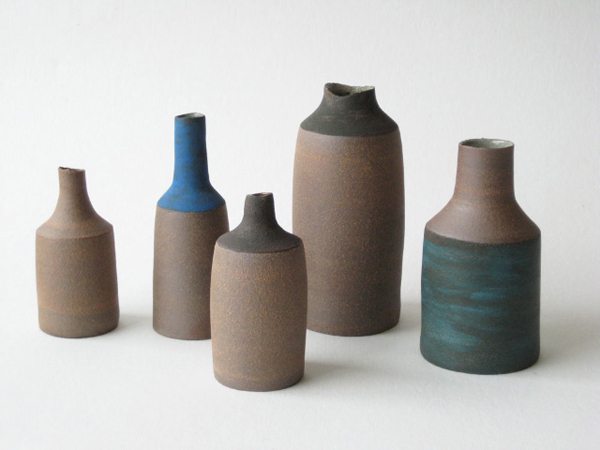 It might take a couple of months to get a new series of work through two kiln firings and finished. I love to go to exhibitions around town – sometimes paintings can lead to interesting ideas for new shapes or surfaces. Mostly, I just spend hours following blogs and links all over the internet. Well, there’s definitely always something to do! Lots of shows, markets and great bands to see. Right now, I can’t wait for summer – beautiful warm days so I can work in my studio with the door and windows wide open, then eat lunch in a deck chair outside. 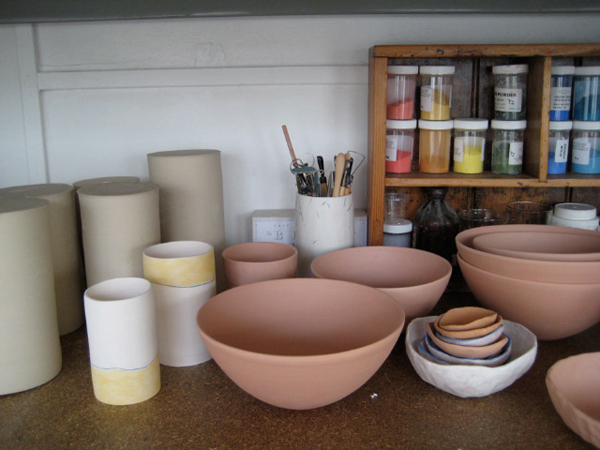 What do you love about working with porcelain clay and stoneware? And what are some of the challenges? The greatest thing about working with ceramics is that you never know what the finished product will look like until you open the kiln door. It’s always exciting to see what unexpected things have happened to the clays and glazes in there. This is, of course also the worst thing, because it can all go horribly wrong in the firing process too! 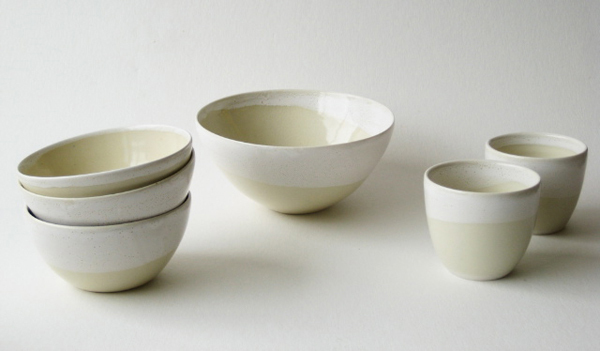 What can we expect to see from Tara Shackell at the upcoming Melbourne Markets? I’ve been working hard to have lots of pots ready to sell! 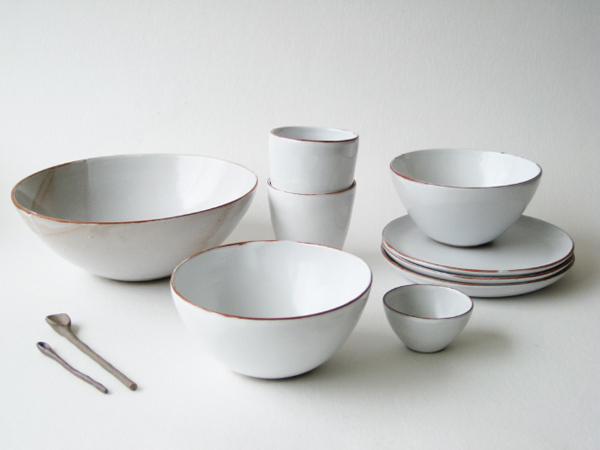 There’ll be all sizes of bowls and cups for the last wintery days of tea and soup in my White and creamy Dip Tableware ranges. 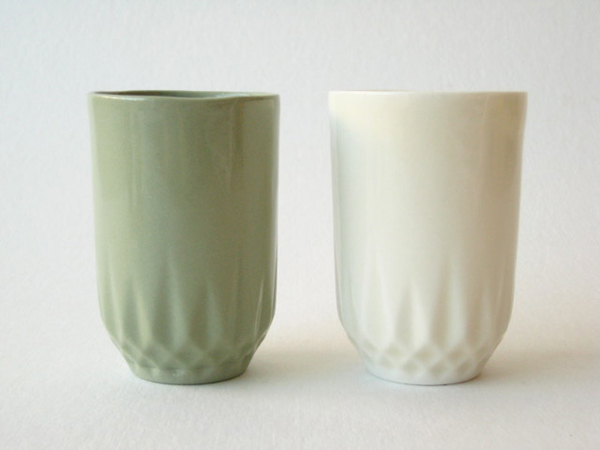 There’ll be dark stoneware vases with turquoise highlights for spring flowers, and there’ll be my new Jewel beakers – cast from vintage glasses in a range of pastel colours. I love those last two vessels, are they the ones cast from vintage glasses?!? !